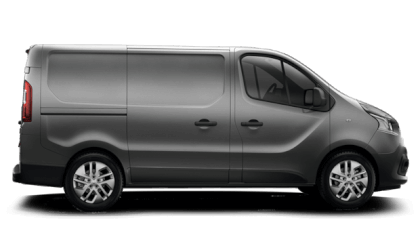 When you buy a Renault Van from Sutton Park Group you will benefit from a service designed to ensure safer travelling and keep unforeseen expenses at bay. 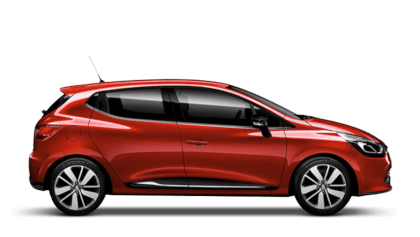 Sutton Park Group Renault have a strong presence in the Midlands with 6 approved Renault service centres (Warwick, Coventry, Perry Barr - Birmingham, Burton, Stourbridge and Tamworth locations). 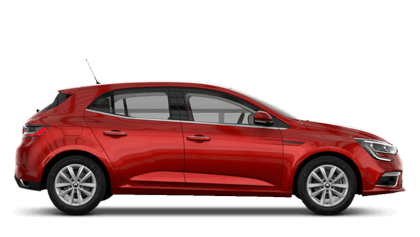 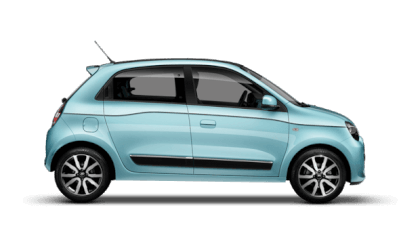 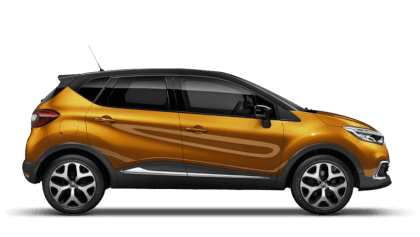 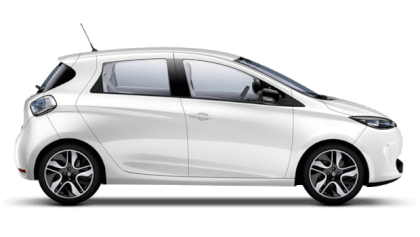 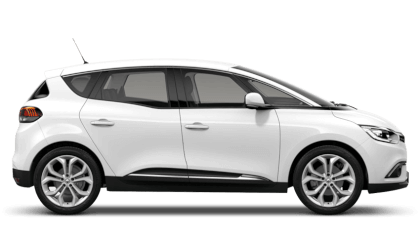 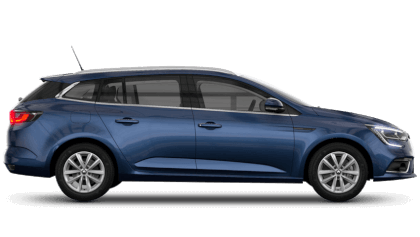 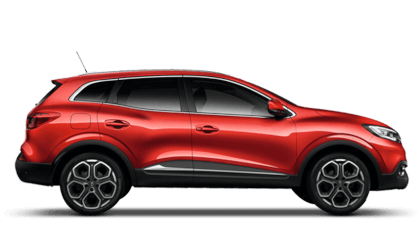 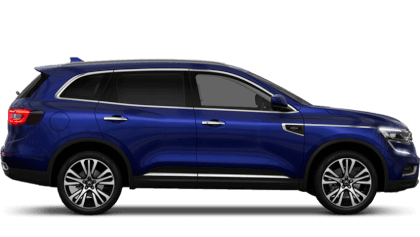 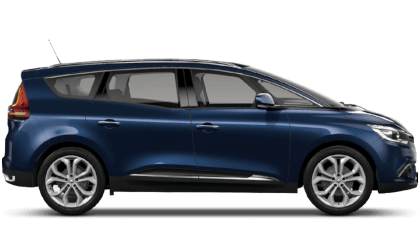 We strongly recommend using Sutton Park Group as your local dealership to carry out all of the necessary service and maintenance for your new Renault which will be carried out by one of our trained technicians. 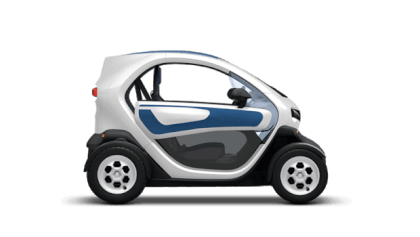 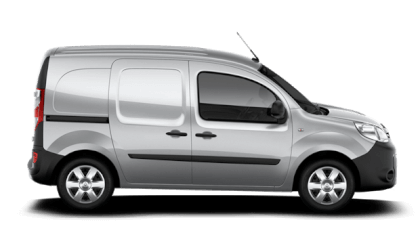 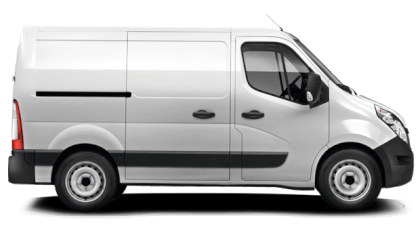 Please contact your local Sutton Park Renault with your Van specifications to ensure that your van fits in to our workshop and on our ramps as this varies from site to site.